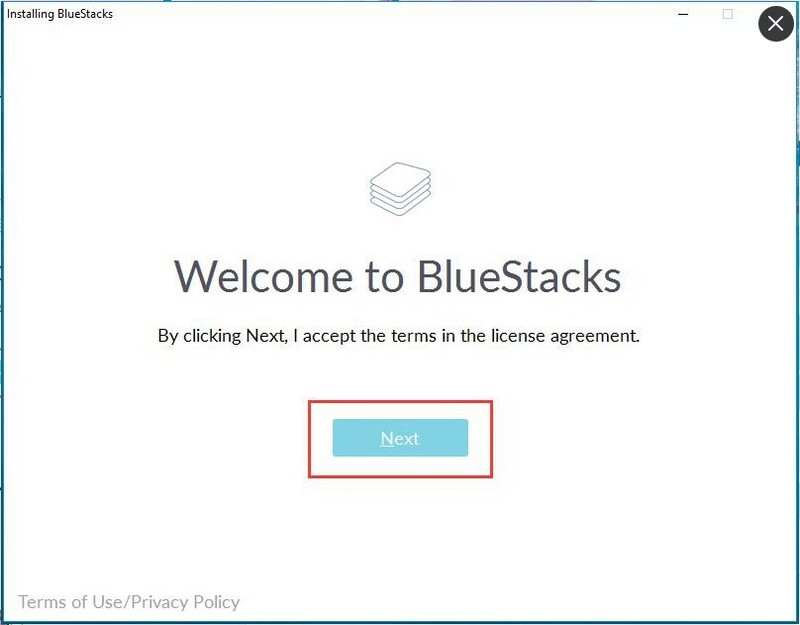 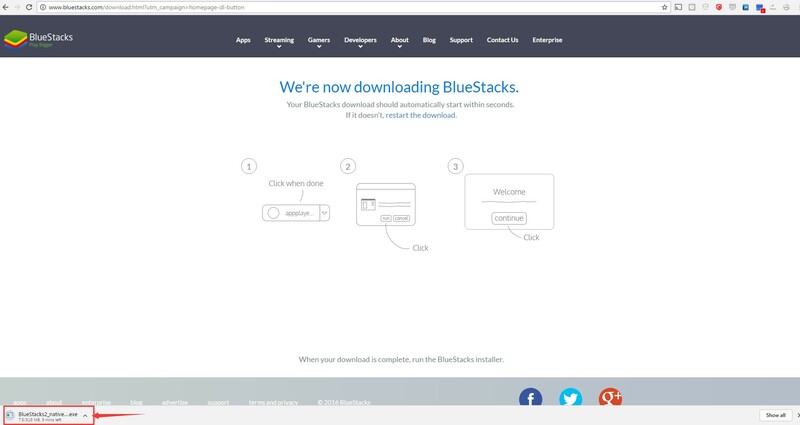 In order to install Bluestack, first you need to access website and choose Download Bluestacks. 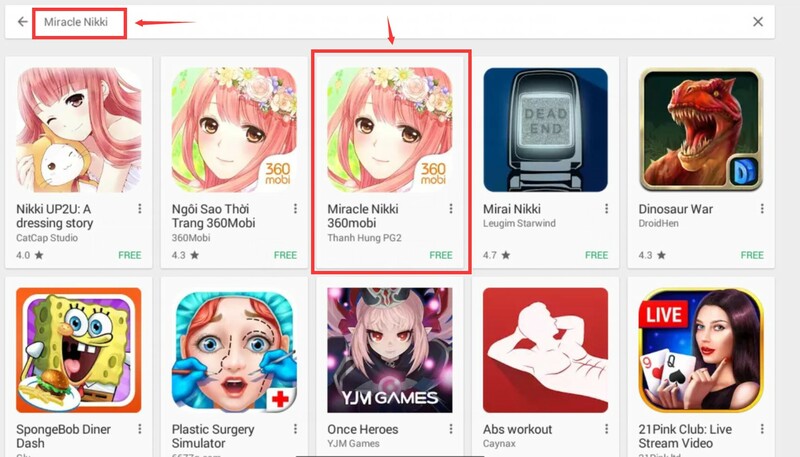 After downloading successfully, just tapped on the file and choose Next -> Next -> Install, the process will need a couple mintues. 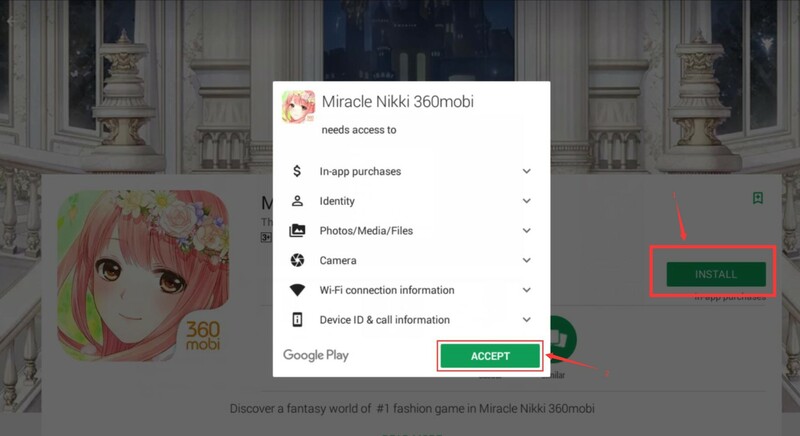 Open Bluestack and choose Search button, then type “Miracle Nikki 360Mobi”. 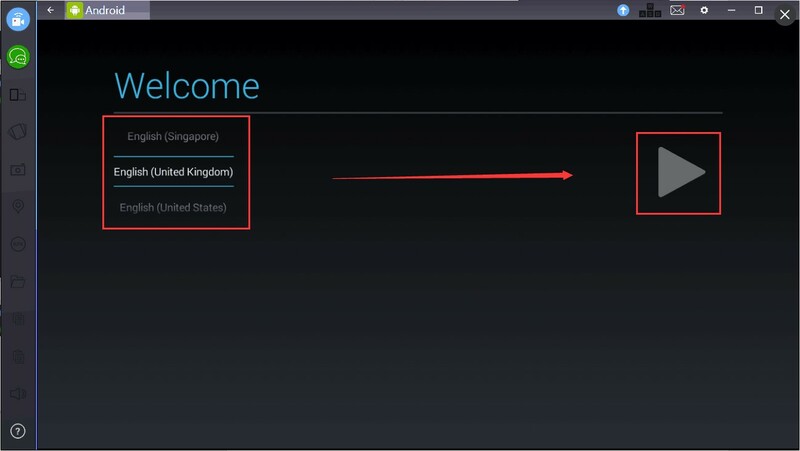 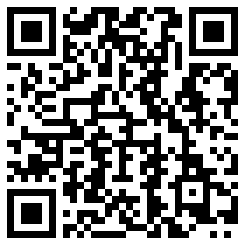 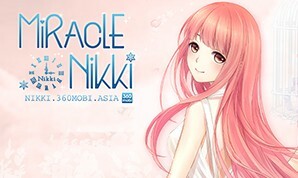 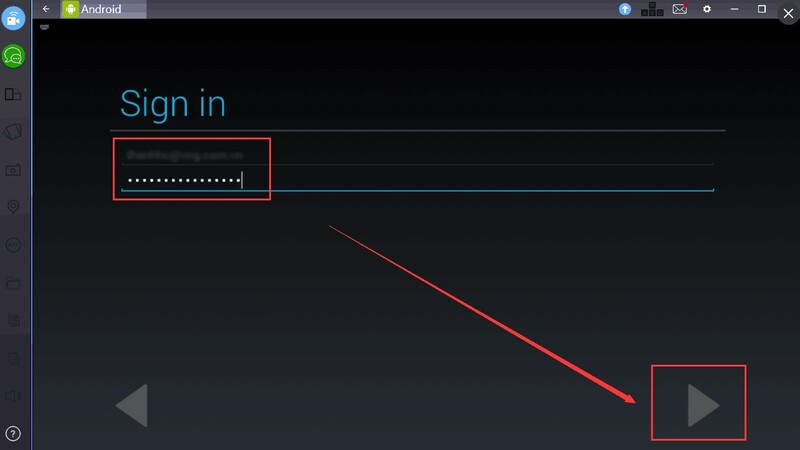 Step 5: STAR tap on “Miracle Nikki 360mobi” application and login by using Facebook accout or Google account.